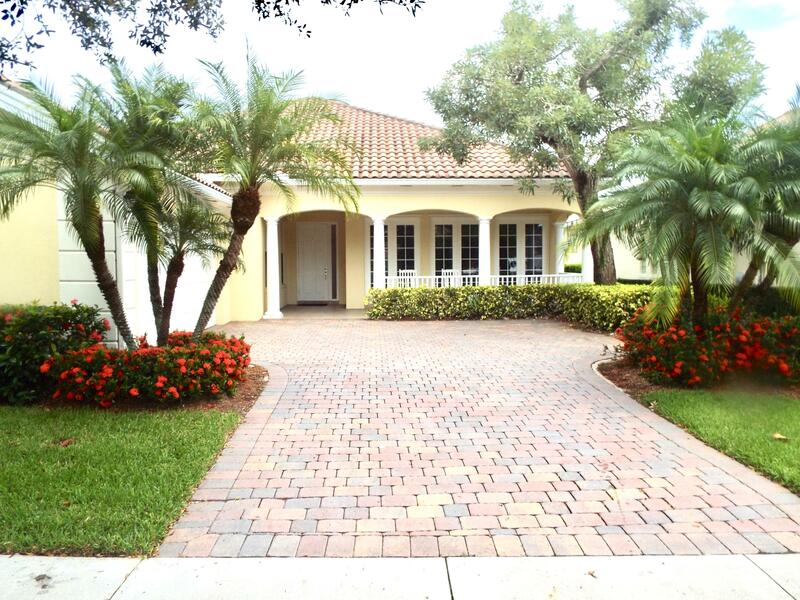 A True 5 Bedroom , 4 Bath DI Vosta Dream home in a private gated community. This beautiful home is exquisitely designed and professionally decorated. A home like this is seen only in high end magazines. Offering 20x20 Italian ceramic tile flooring throughout . All window treatments are custom designed and installed. Brand new gourmet style kitchen featuring 42 Cherry wood cabinets with glass accent doors and full size pantry. Top of the line stainless steel appliances and beautiful high end granite counter tops. Newley installed A/C with ultra violet like kills airborne bacteria. New whole home Reverse Osmosis system. This home is a true gem and must be seen.